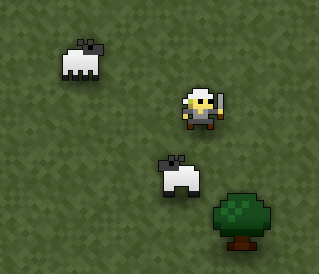 Nexus is the realm’s town area, and a safe zone from Oryx’s minions. 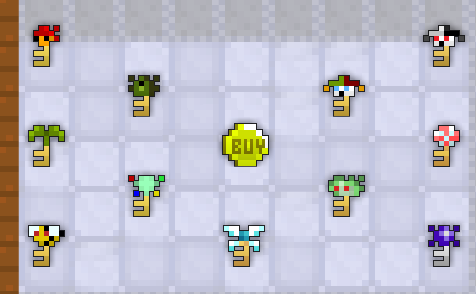 In the Nexus, you can interact and trade with other players, customize your options, and purchase Realm Gold and items. 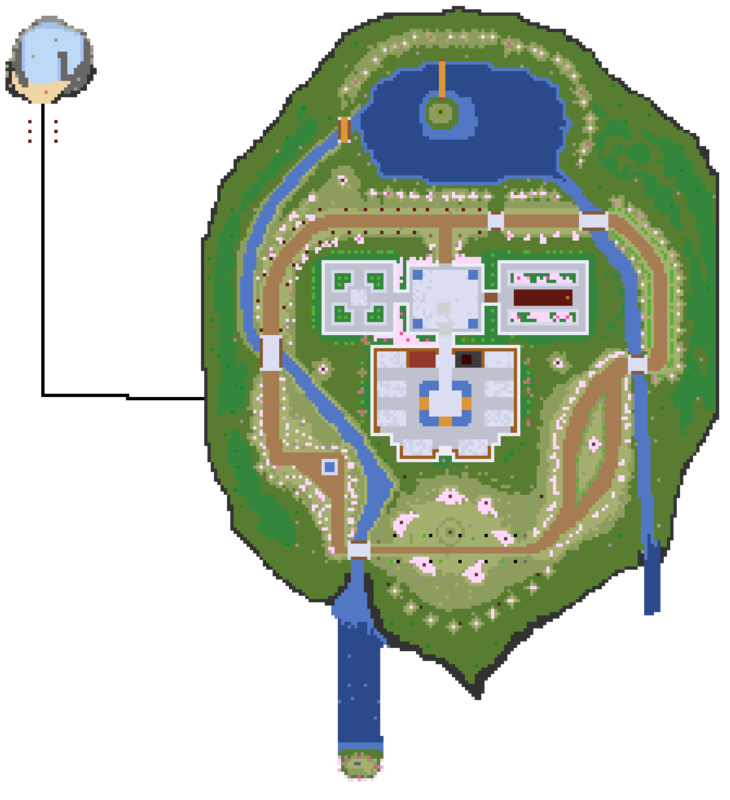 It is also the gateway between Realms that also allows access to your Vault, Guild Hall, and Pet Yard, the Tinkerer, and the Arena. 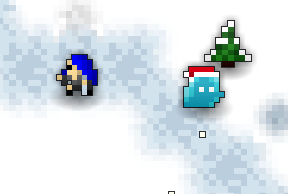 The Nexus changes themes seasonally, and during holidays or certain events. 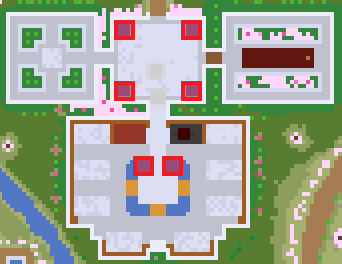 Current Nexus: Spring, Hanami themed, designed by Beige. 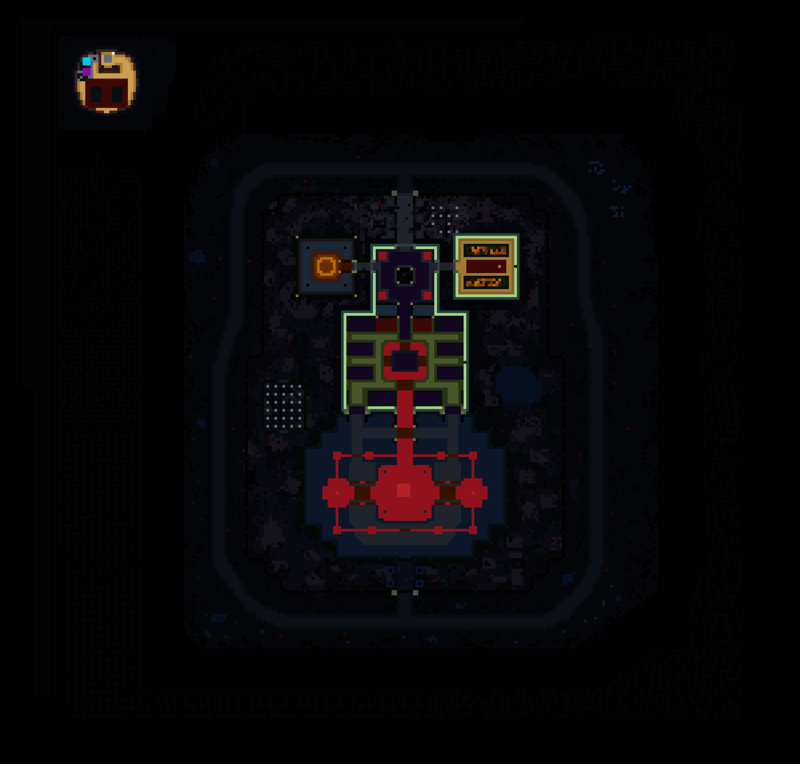 It is here that players go when they escape to safety by pressing the Nexus key (R by default), clicking the temple icon ( ), or entering a nexus portal. The shiny gold statue in the northwest corner of the spawn platform allows you to choose a unique name for yourself. This name must contain no more than 10 characters, and only letters are allowed. Once you have your name, it will cost 1000 Realm Gold to change it again. 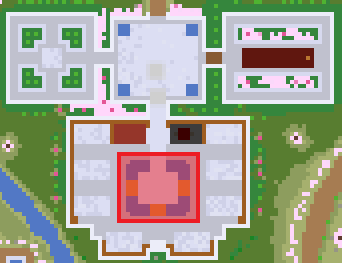 The brown door in the southwest corner of the spawn platform is a portal leading to the Guild Hall, where you can meet with members of your guild. 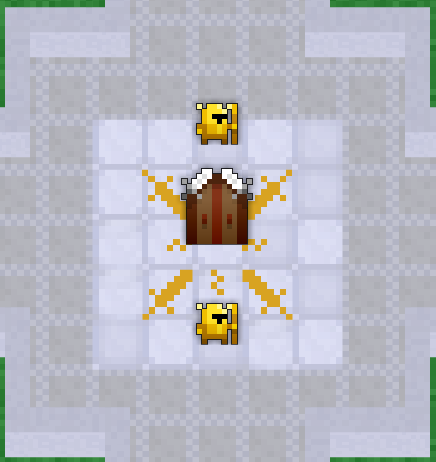 You may only go through this door if you are in a guild. Located in the southeast corner of the spawn platform, the Vault allows you to store items that you don’t currently need or want. 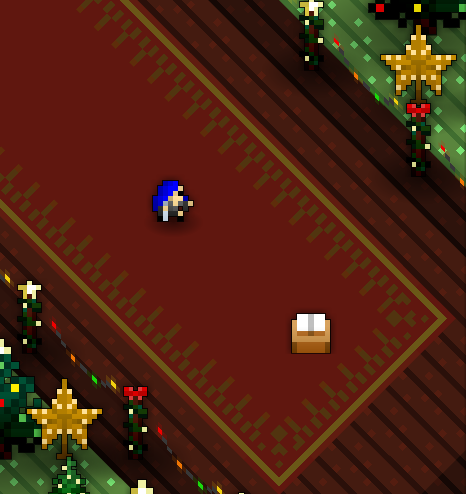 Items in the vault are not lost with the death of a character. 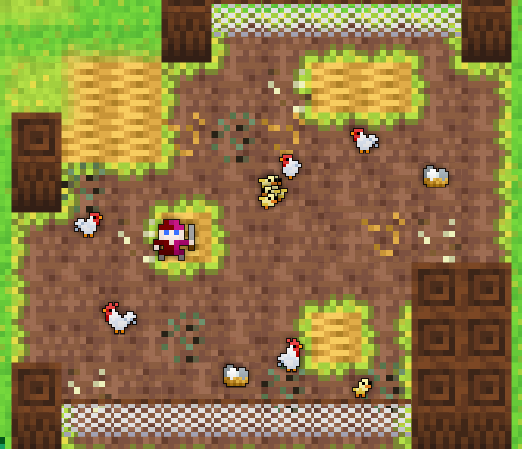 In the northeast corner of the platform is the Pet Yard, an area where pets can be hatched, fed, and upgraded. 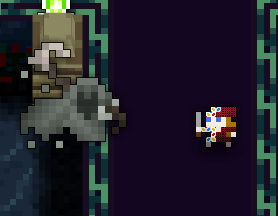 Two grey statues north of the spawn platform. 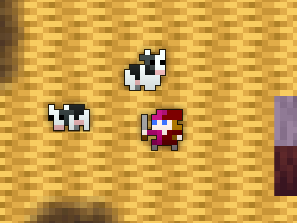 These take you back to the character selection screen, where you can switch to a different character, switch to a different server, or log out of your current account. 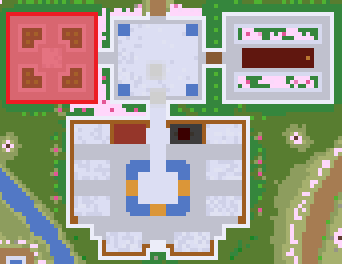 Six fountains are placed around the Nexus: two by spawn and four by the Realm portals. They are not marked on the map but can easily found near the water. 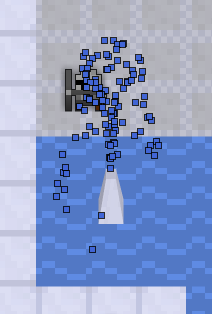 The fountains will heal a nearby injured player at a rate of +100 HP every 1-2 seconds, though they only heal one person at a time. 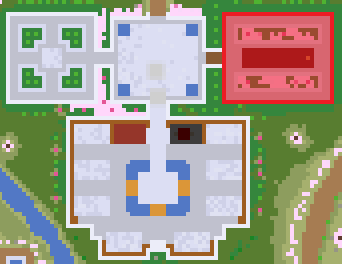 The Nexus has eight shops, in which Realm Gold (and rarely, Fame) can be used to purchase items. They can have up to 12 items on display, which appear throughout the day. Prices remain constant until a few minutes before the item sales end, at which point they can be found at a discount. All current rates can be seen here. Between the middle and lower shops of the eastern and western walls are portals to the Cloth Bazaar, which offers dyes and cloths. For more information, see Cloth Bazaar. 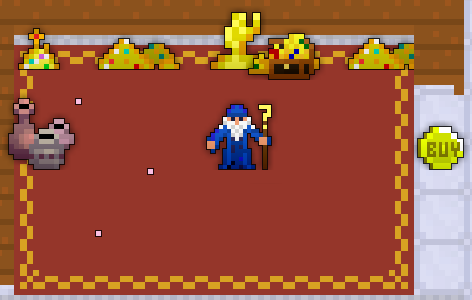 To the right of the Mystery Box Shop is the Daily Quest Room which leads to the Tinkerer and the Login Seer. 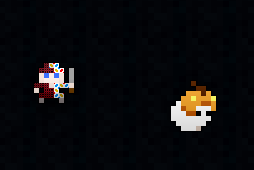 The Tinkerer offers rewards for bringing specific items, and the Login Seer offers rewards for logging in daily. Once you’re ready to return to combat with Oryx’s minions, you come to the northernmost part of Nexus to enter a Realm portal. 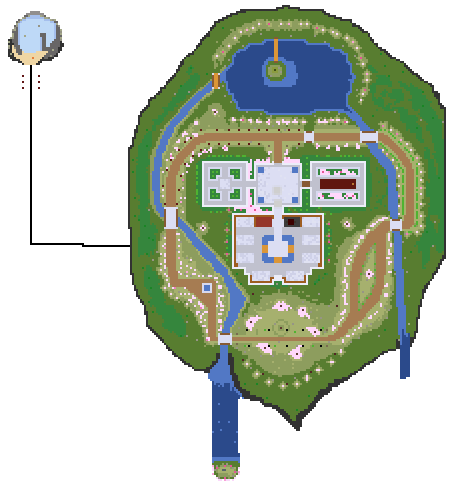 The number of realms available changes often, depending on the population of the current server and which realms are sealed off. There can be up to 8 available at once, or there can be none at all (although having fewer than 2 is rare and temporary). Each is after a minion, usually a god. 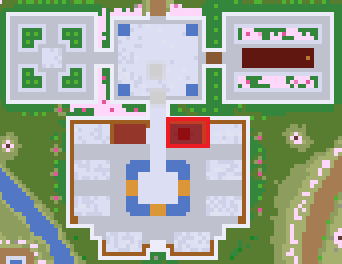 Below each portal is some fraction, with a denominator of 85 and the numerator displaying the current number of players in that realm. 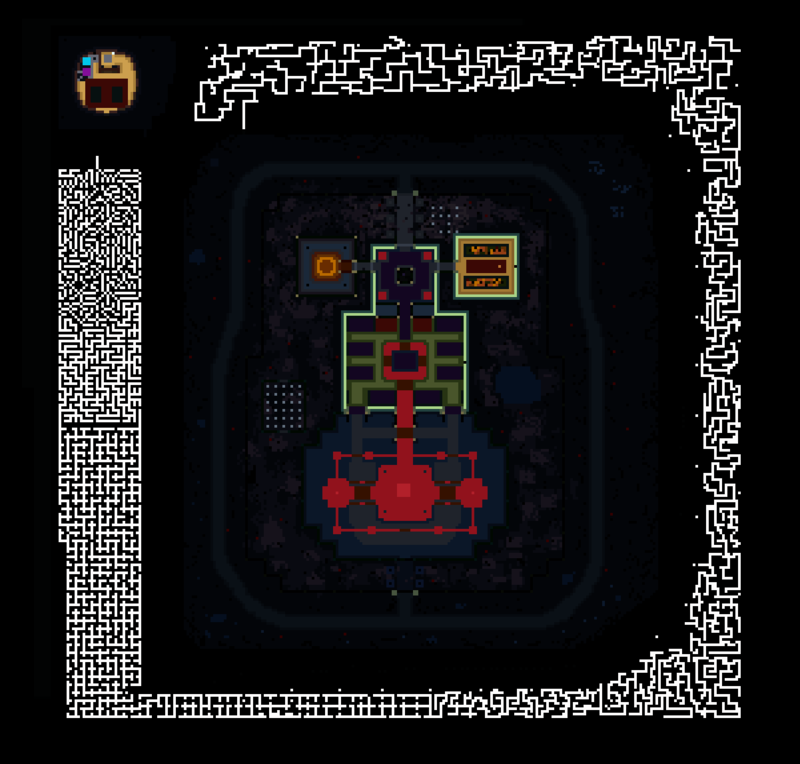 All realms are instances of the identical game; there are no differences in difficulty, skill level, or guild inclusion. After getting at least 1000 fame, you can come to the northwest wing of Nexus to create a guild by interacting with the guild book. You will need to choose a unique name for your guild. 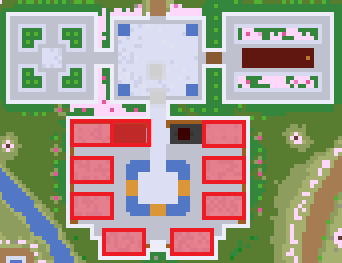 If you have already joined a guild, you can come here to leave the guild. 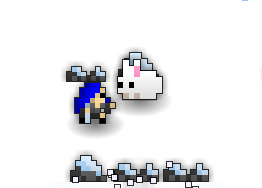 The “Christmas” Winter Nexus has a Bunny, Snowballs and Xmas Craig Style. 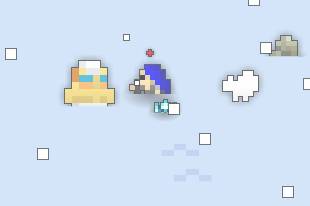 The Bunny runs away of you, the snowballs can be located in the outside at right, when you touch then, it rolls that the player was moving in like the Explosive Barrel from Parasite Chambers, it moves 4-5 tiles and can explode when hits a wall/tree, Craig is located below the snowballs, it circles around. 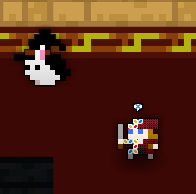 The “Halloween” Autumn Nexus has a Pumpkin Bunny, Witch Bunny, Flying Pumpkins, Ghosts, Scary Faces, Flying Skulls, Witch, Bats (They can quiet, that you can’t use your ability), Rats, Flying Rats, Flying Flames and the scariest one: SPOOKY BOY, but no ones of them can hurt you. The Flies (shown in the 5th picture from the top) can follow you. 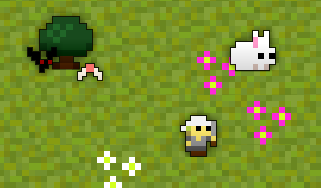 The Witch and Spooky Boi supposingly only spawn when the maze has been completed (so if they aren’t there hurry up and complete the maze to get the candy). 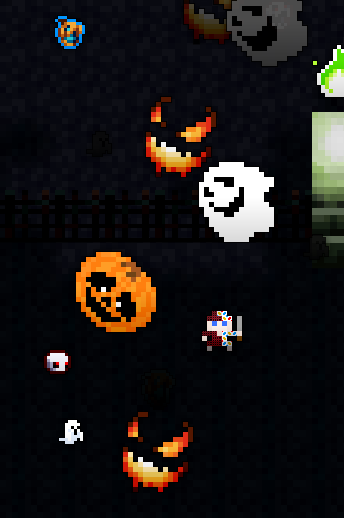 If you stand still, The floating ghosts and pumpkins will swarm you. 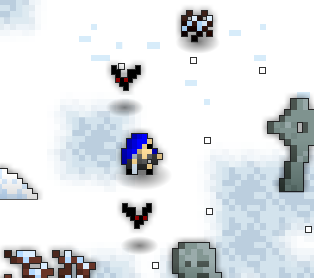 There are also little mushrooms( ) at around the edge of the nexus building (you might need to go outside of the main nexus complex to the path around the nexus to see them) that you can kill by shooting at them. Once killed, they will explode and make everyone within its blast radius hullucinate (for 30 sec???). 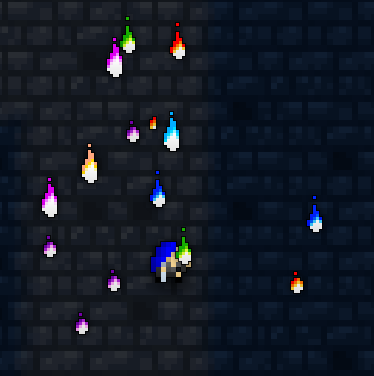 There’s also a portal that spawns after the maze is finished that will teleport you directly to the witch’s house if you stand on it (portal will glow brightly 2-3 seconds after standing on it then you will teleport). 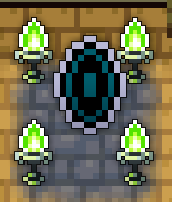 This portal is located at the top left of the nexus. 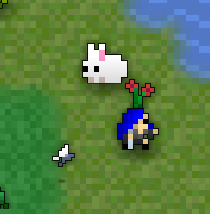 The Summer Nexus has some farm animals, beaches and lakes: snails, cows, crabs, chickens, chicks, dragonflies and ducks. (Chicks will follow player when player is close. Contrary, ducks/ducklings will run away). 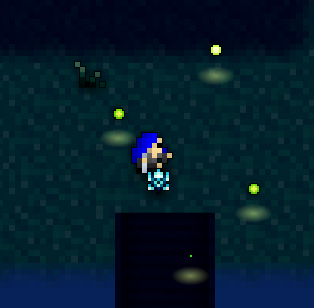 At night, some fireflies appear. 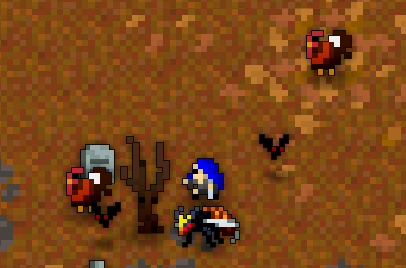 The Fall Nexus has Bat and Turkeys, the Turkeys circles anywhere and bats follow you. 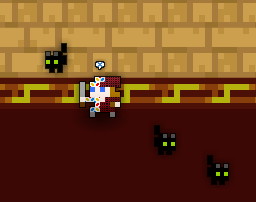 Bats can only be found at graveyard. 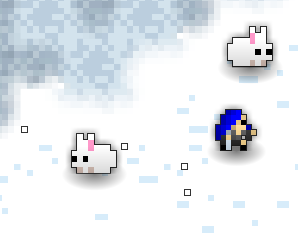 The Winter Nexus has Bats and Bunnies, The Bunnies run away of you and bats follow you. Bats can only be found at graveyard. 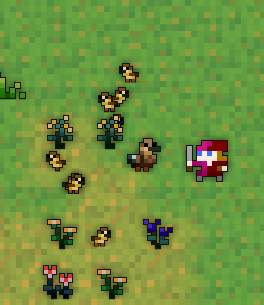 In February 2014 following the hacking of Realm by SwatSec, the Nexus was devastated with many player graves. 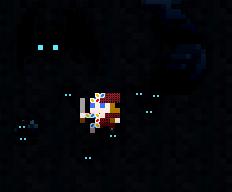 This look was echoed in the Battle for the Nexus dungeon which was released afterwards.